DuncanPutman.com Blog: New DAF CF and XF Voted "International Truck of the Year"
New DAF CF and XF Voted "International Truck of the Year"
The most prestigious honor in the European truck industry was awarded to DAF Trucks by Gianenrico Griffini, chairman of the jury at the Solutrans exhibition in Lyon. 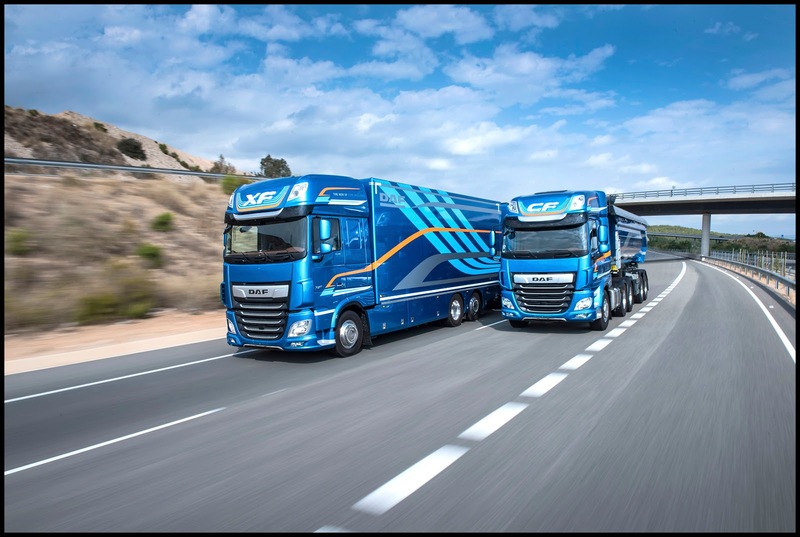 The New DAF CF and XF feature completely new powertrains with highly efficient transmissions and rear axles. DAF also introduced new compact after-treatment systems, sophisticated software and aerodynamic optimizations. 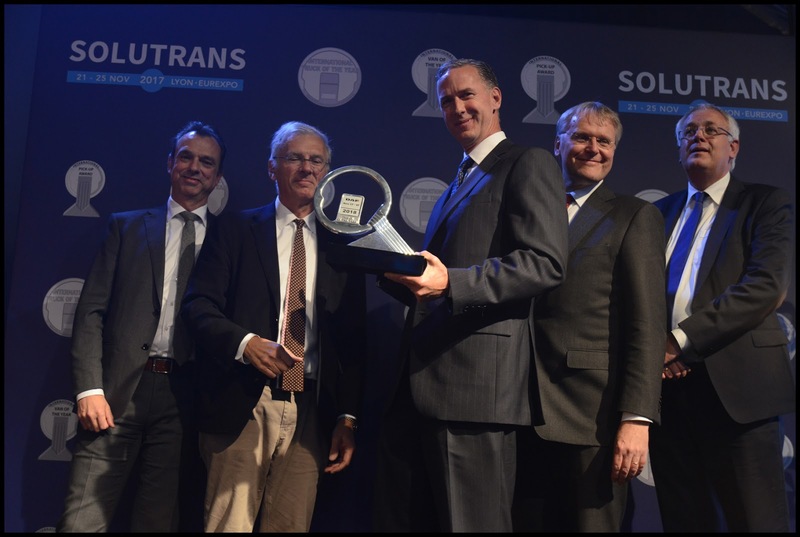 These innovations result in a fuel efficiency gain and CO2 reduction of an impressive 7%. Vocational configurations of the new trucks can achieve up to 300 kilograms in weight reductions which further enhance the customer’s operating efficiency. For more information on the new DAF XF and CF Trucks, visit: www.daf.com.